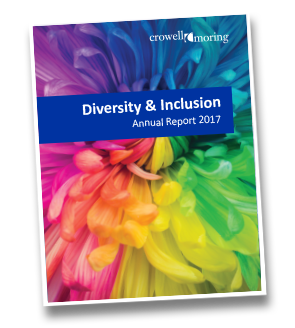 At Crowell & Moring, we value and respect differences, knowing that diversity of culture and thought make us a stronger firm. We are constantly developing unique ways to weave these themes into the fabric of the firm, including recruitment, retention, and professional development. In order to serve our clients to the best of our ability, it is imperative that every member of our community feels that they can bring their whole self to work. 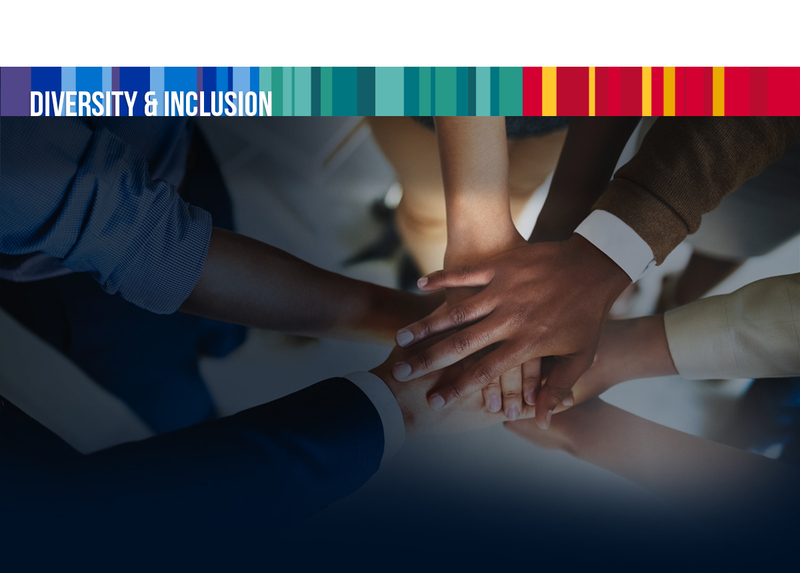 Our Diversity Council, composed of professional staff and attorneys at all levels, facilitates this with initiatives around open dialogue, education, and cultural awareness. The council's mission is to build a diverse, inclusive community that promotes Crowell & Moring's commitment to client service through teamwork, innovation, and inclusion.